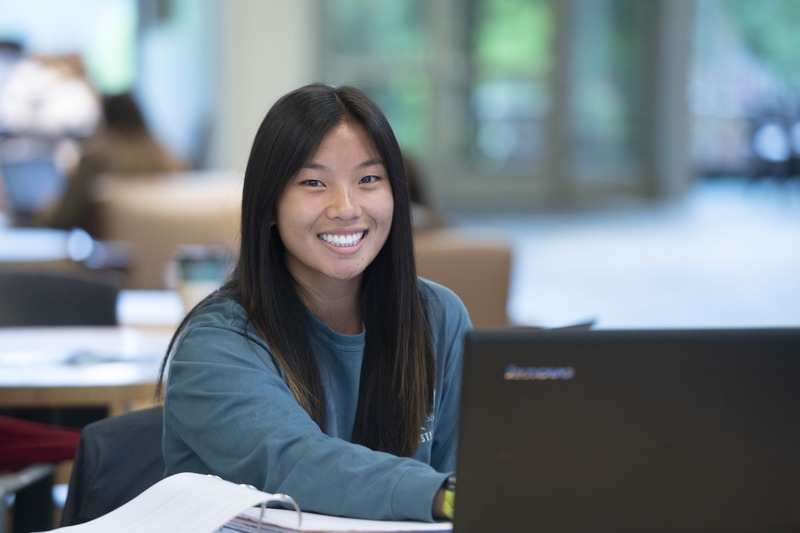 Bethel University has partnered with the American Association of Collegiate Registrars and Admissions Officers (AACRAO) to give you additional course options and shorten the time it takes to earn your degree when you’re accepted into our Ed.D. in Leadership in Higher Education program. Waive up to 3 course credits. We will waive one course—EDUC885 Individual Projects in Higher Education—in our Ed.D. in Leadership in Higher Education program or an alternative course approved by the program director. That means you'll save both time and money on the path to earning your degree.